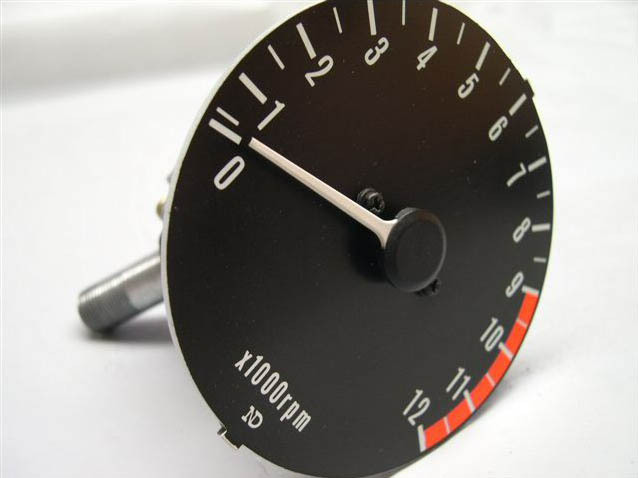 Z-Resto specializes in gauge restoration for vintage Japanese motorcycles. This covers cleaning, calibration and complete refurbishment of gauges - returning them to an "as new" state. We specialize in the Kawasaki Z1, Z2, KZ 650, KZ 750, KZ 900, Z1R, H1, and H2 family of motorcycles only. 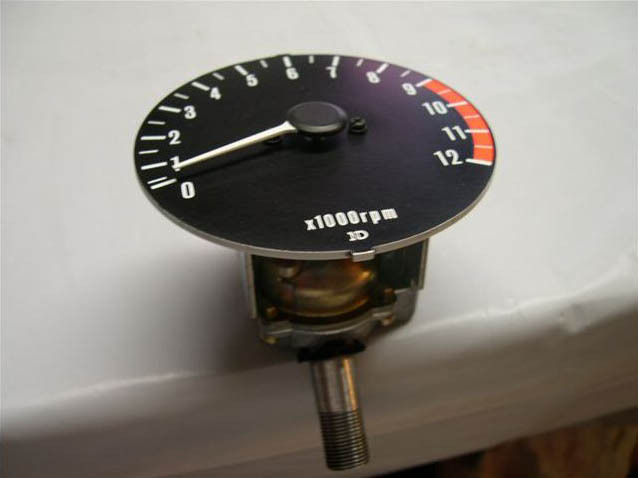 One of the most frequently asked questions is: "Just what work goes into restoring a gauge?". ...and to all our customers from all over the World, we’d like to say THANKS for your business, a heart-felt warmth,.. for making your bikes look nice again,...and for making our "job", extremely gratifying. You guys are great!! 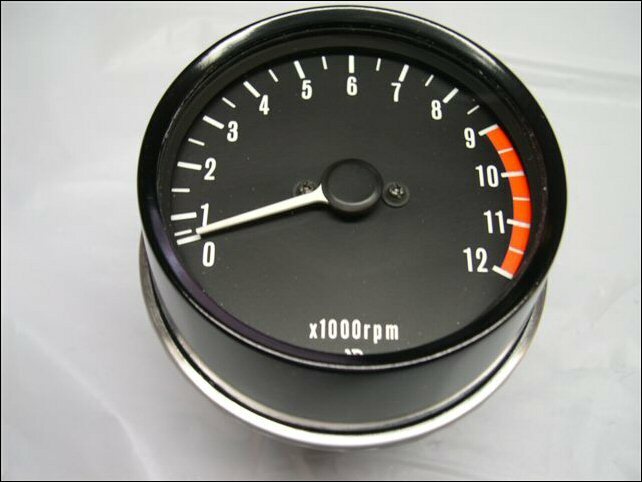 Z-Resto - specializing in speedometer and tachometer restoration for vintage Kawasaki motorcycles.